An extremely bright mic that lacks depth – perfect for vocals that sound muddy on other mics. 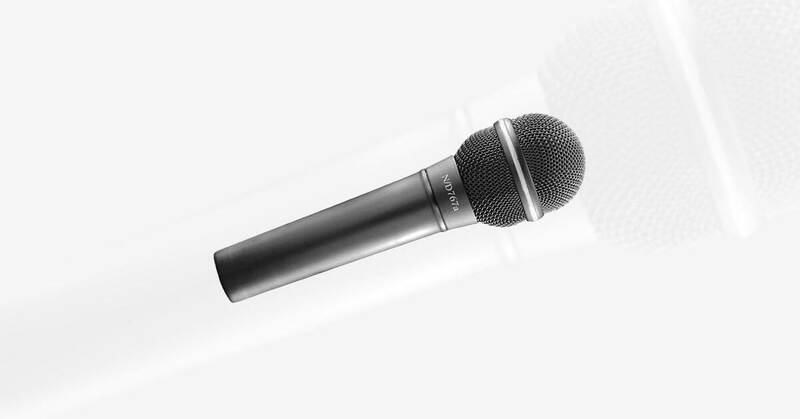 The Electro-Voice N/D767a is a dynamic supercardioid microphone that was designed for lead vocals. When I was leading worship in a smaller auditorium (about 2000 sq. ft.), this mic worked great, on most vocals. At the time, we had a female of African American descent singing on our worship team, and the mic did not suit her at all. It seemed to capitalize on the harshness in her voice, which was almost impossible to EQ out of the mix. That being said, this mic works well with those who do not have any harshness in their vocal tone, under the conditions of a smaller venue. We have since moved into a medium-sized venue (about 8,000 sq. ft.) and these mics did not make the cut. They were way too thin to fill the room and too acceptable to feedback in the 4K-5K range. We have since changed out all of our vocal microphones to the Senheiser e835, in which has suited the room very well. So, if you are looking for a brighter sound out of your vocals, this may just be the mic for you.